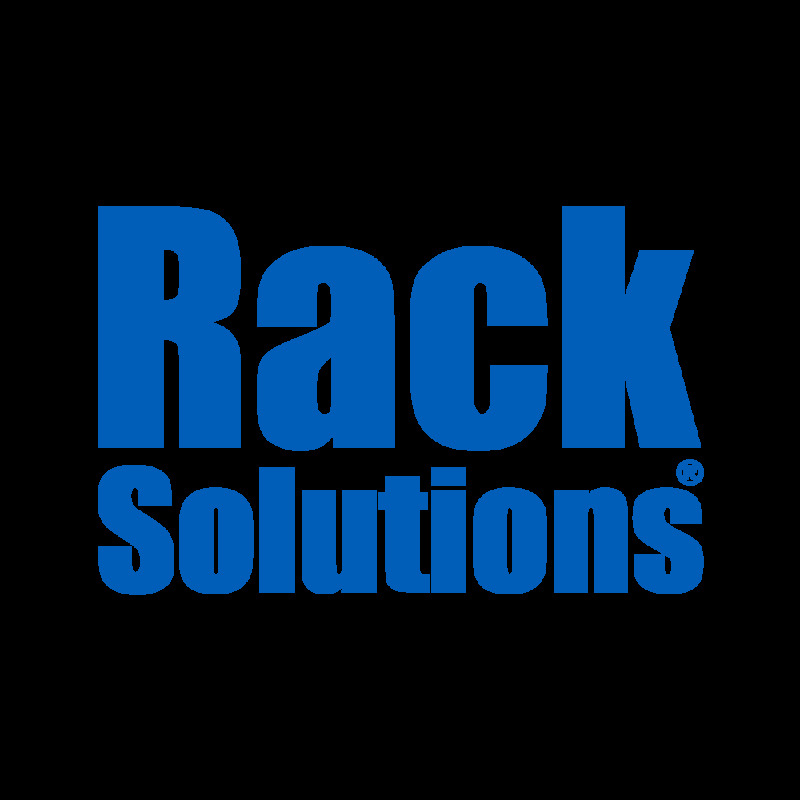 RackSolutions rack mount power strips come in many different sizes and configurations. 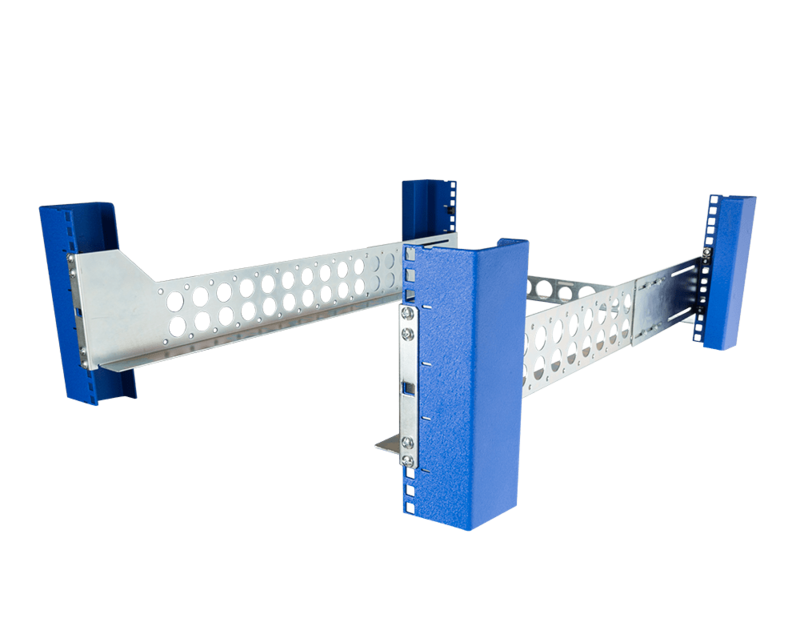 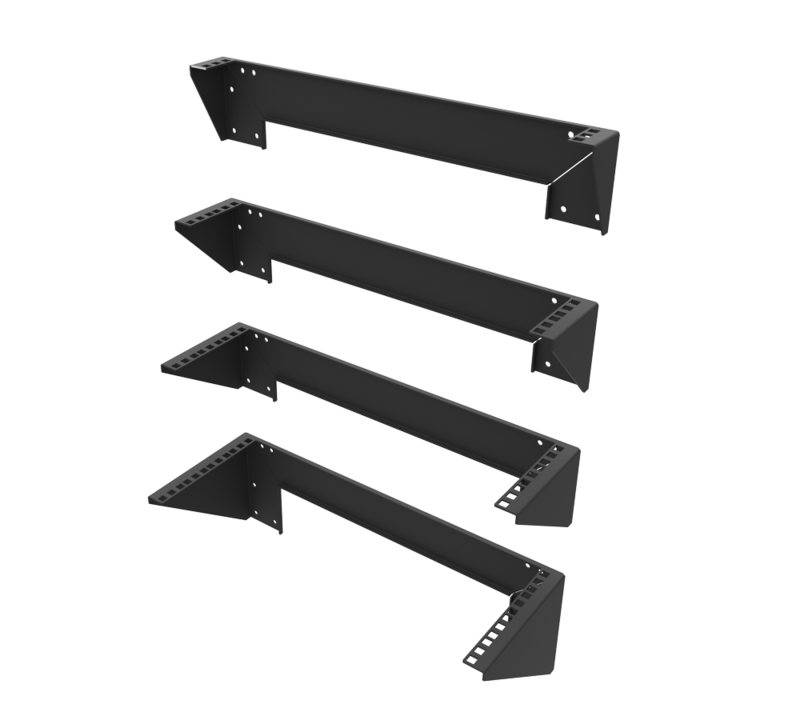 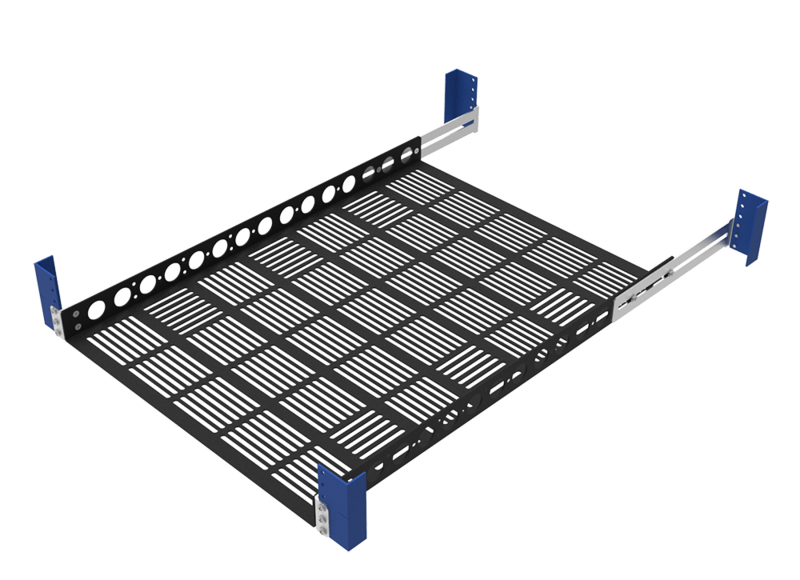 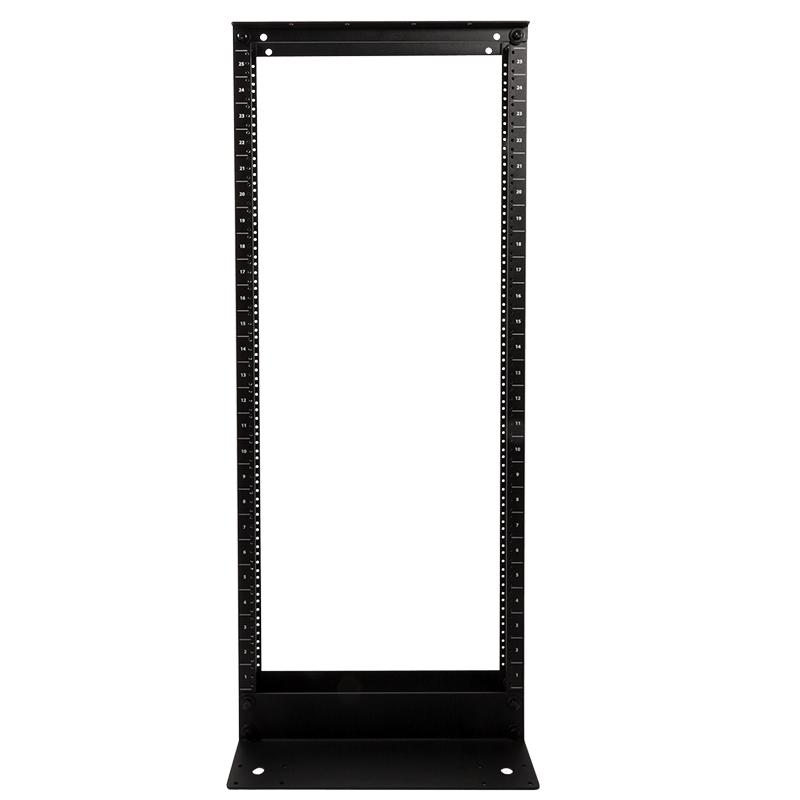 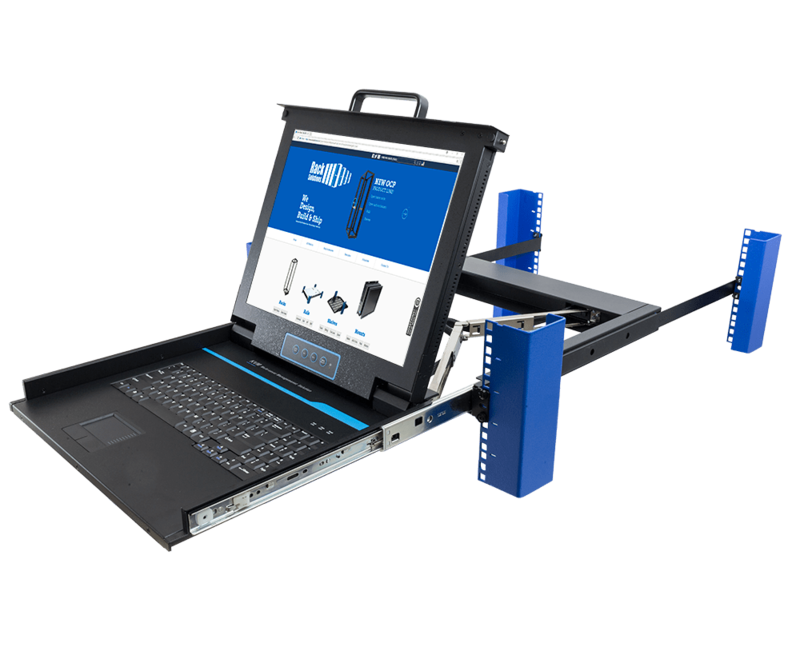 We carry PDU strips that can be mounted vertically or horizontally depending on your specific needs! 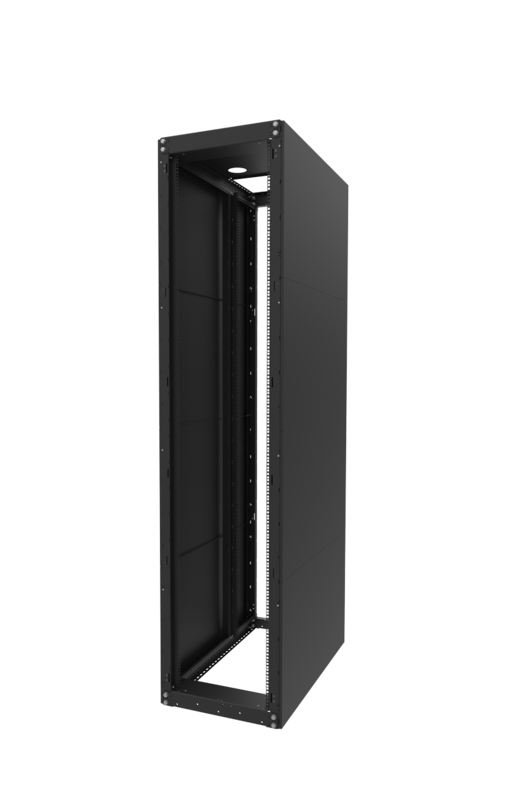 All of our rack mount power supply models are CSA certified and UL recognized. 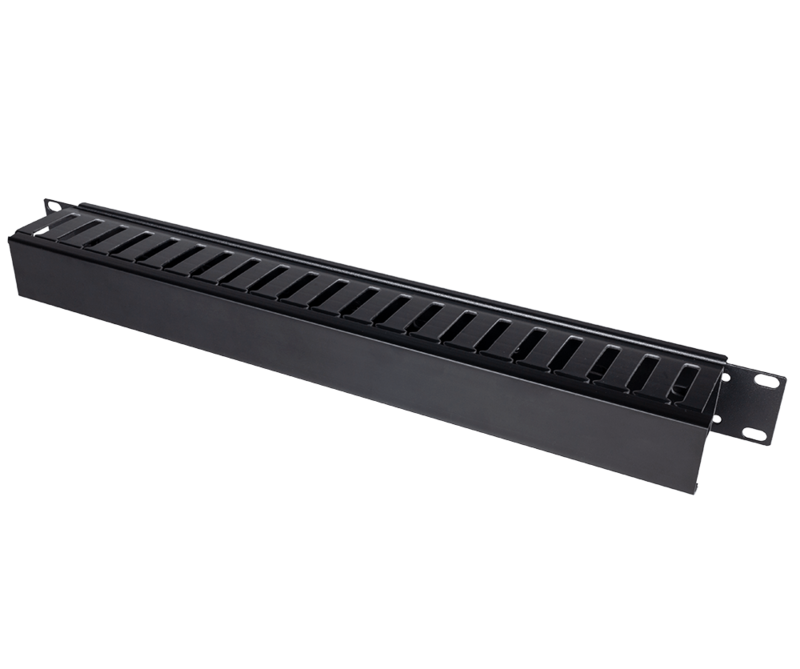 We carry a variety of server cabinet power strip products. 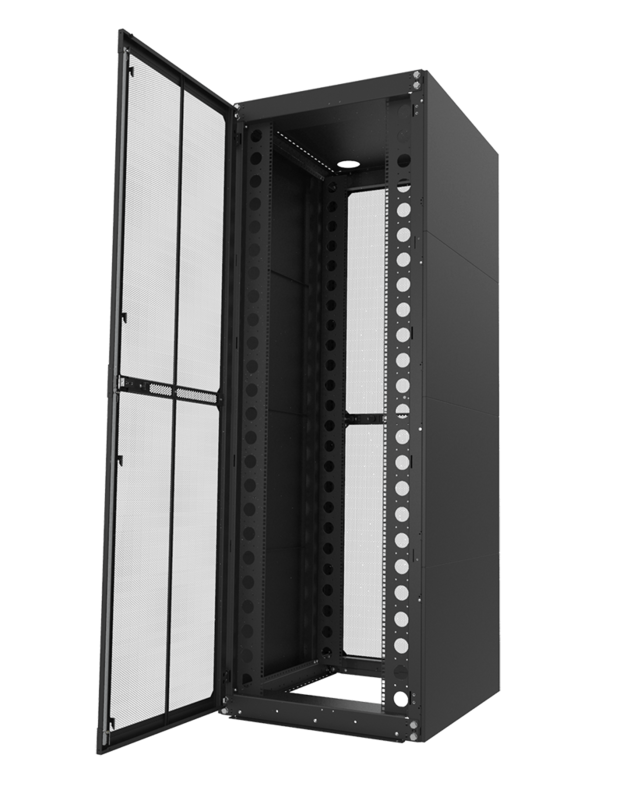 These mountable server rack power strips provide power distribution throughout your rack. 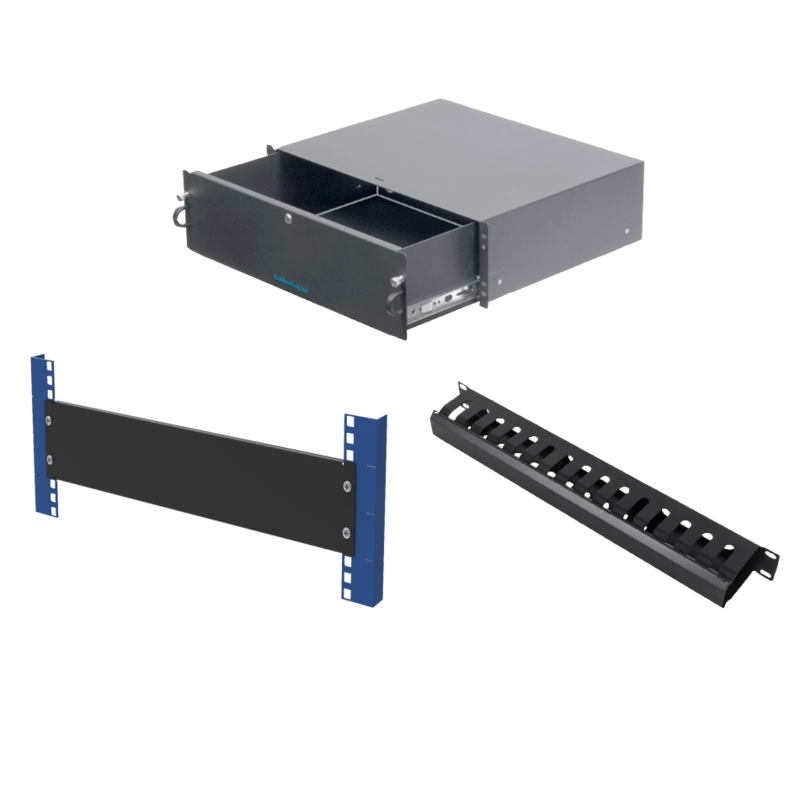 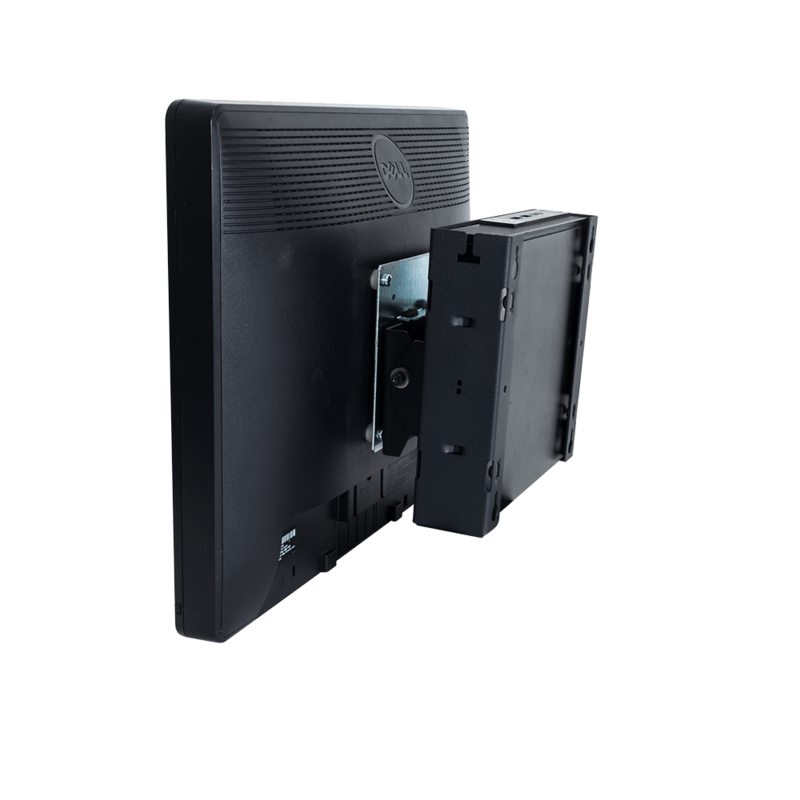 Our rack mount power strips come in many different sizes and configurations. 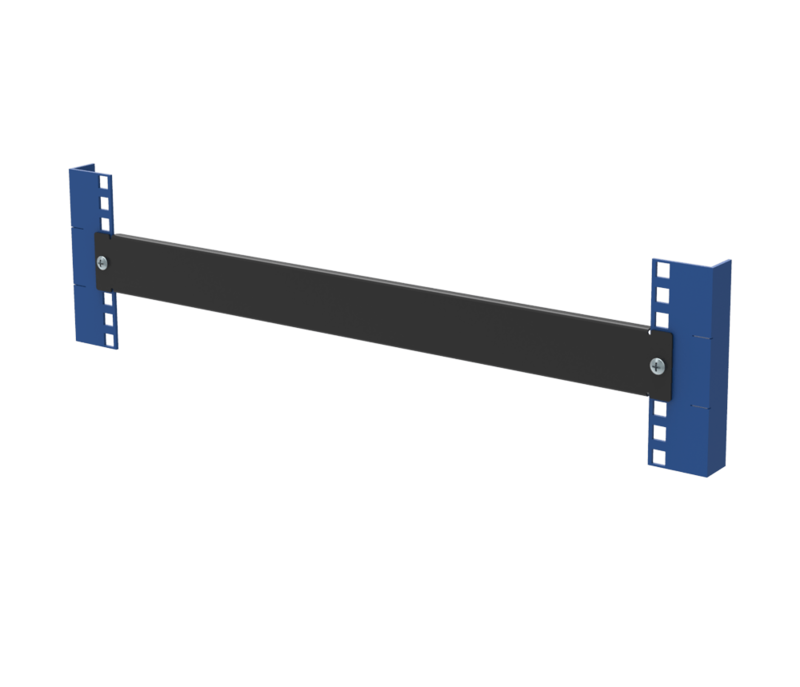 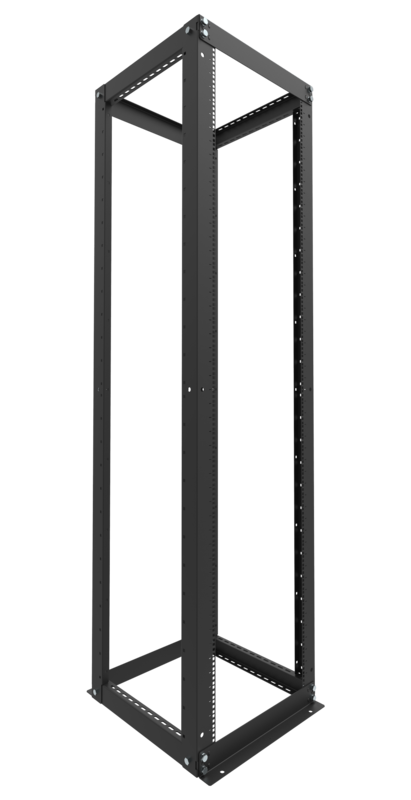 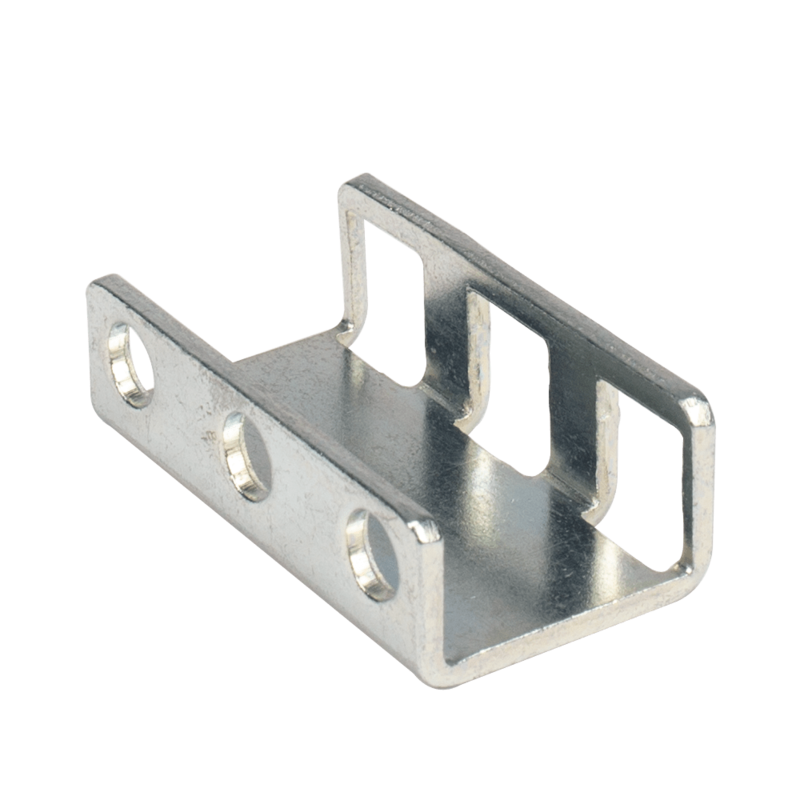 We carry PDU strips that can be mounted vertically and horizontally. 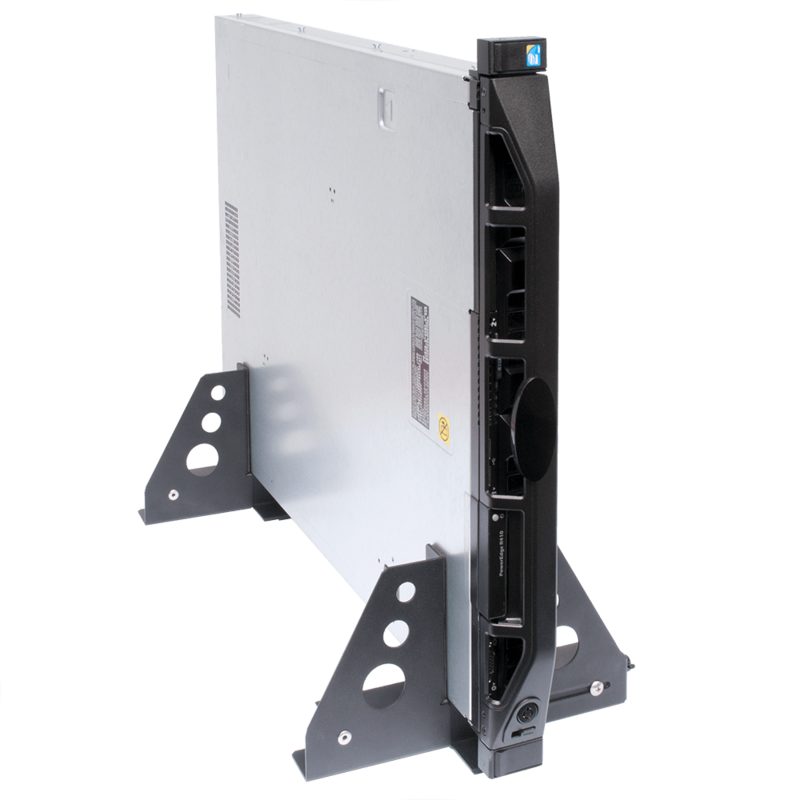 Our rack mount power strips contain circuit breakers to avoid damages caused by current overloads. 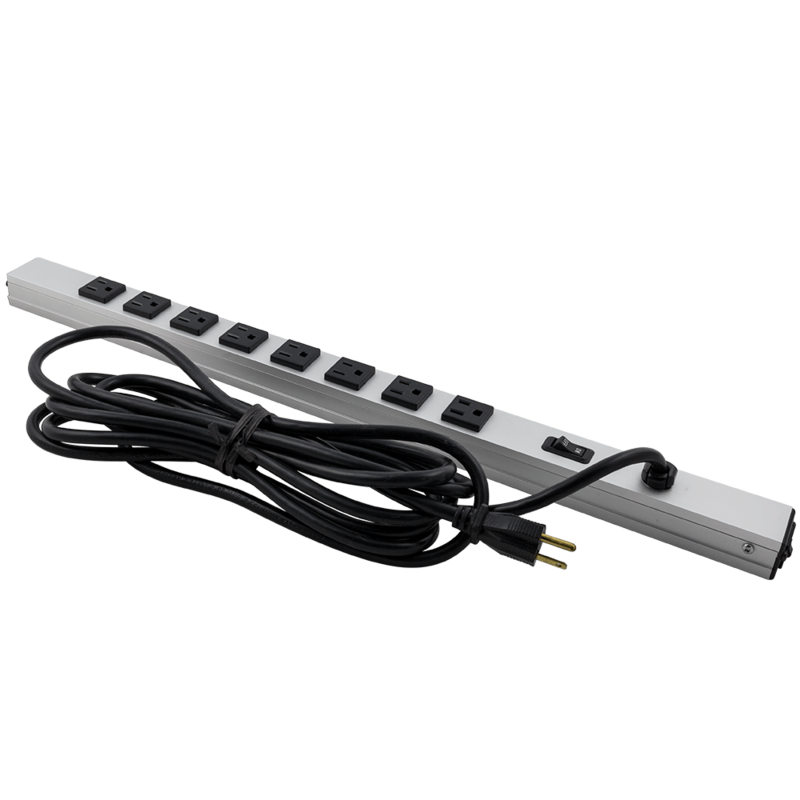 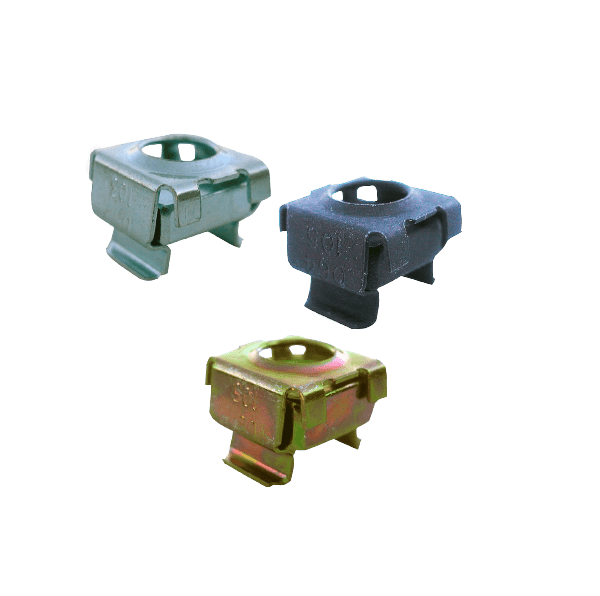 We also carry server power strips that come with built in surge suppression to protect in all three AC modes: Line to Neutral, Neutral to Ground, and Line to Ground. 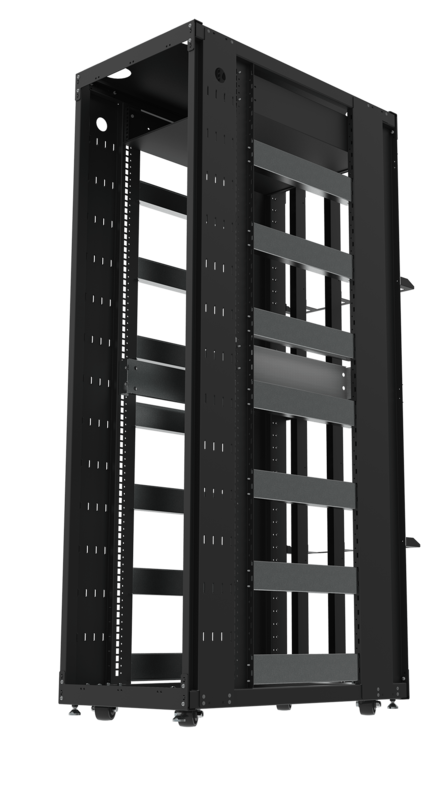 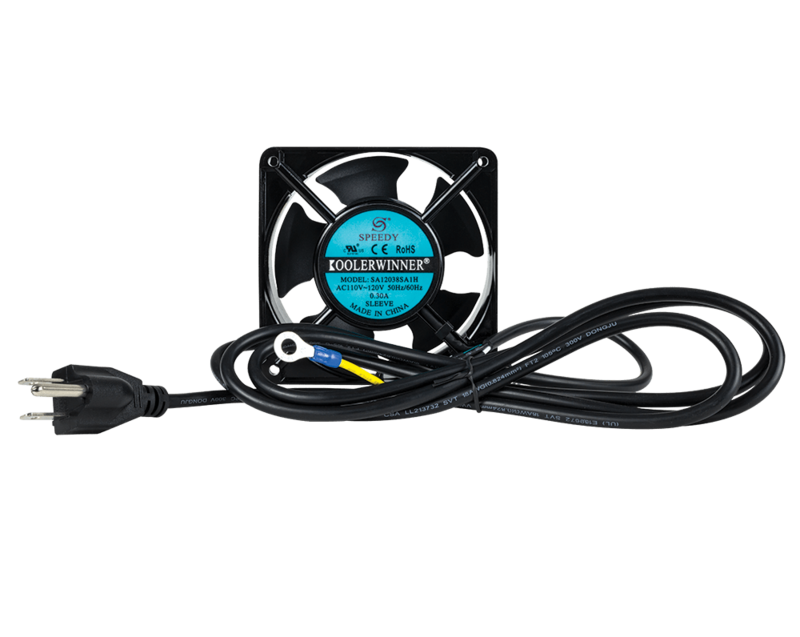 Our power strips are designed to distribute power to your equipment safely. 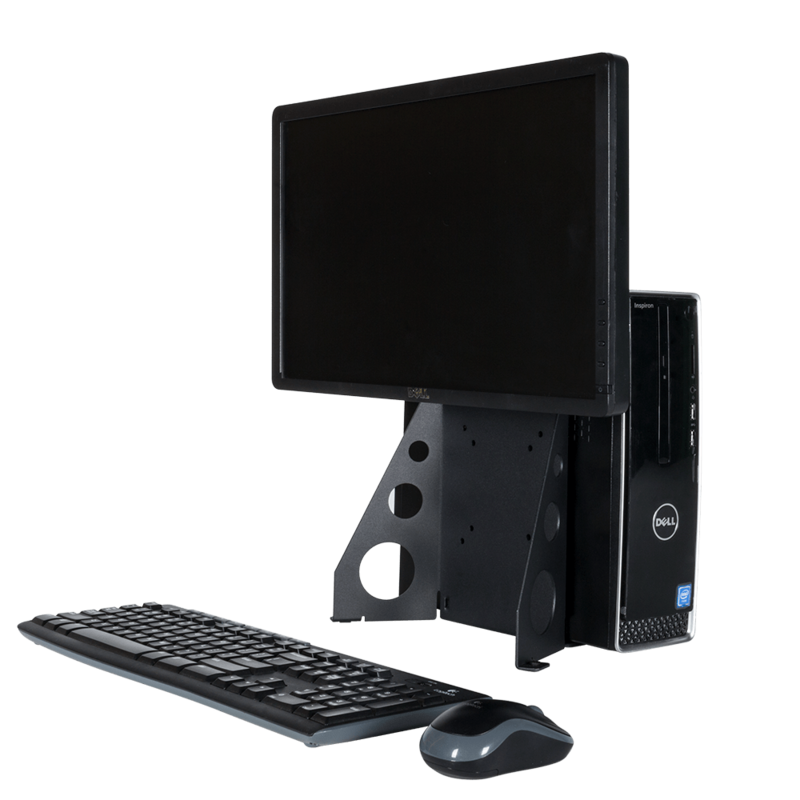 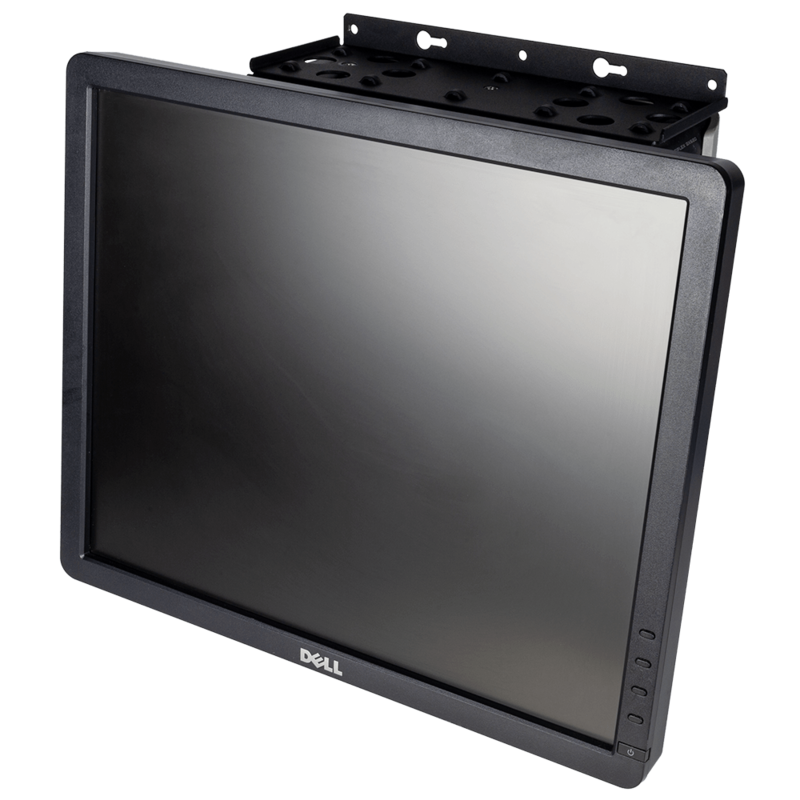 Options include 15 or 20 amp levels and a choice of front facing or rear facing outlets.